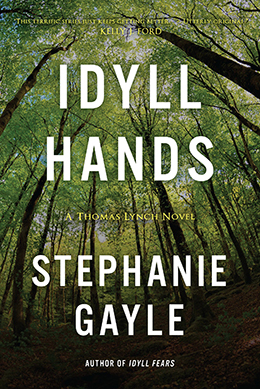 I have made it well known that I am a fan of Stephanie Gayle’s Thomas Lynch Series. 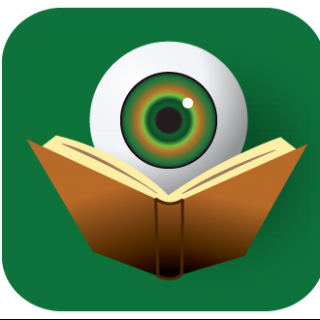 Below I will post links to my reviews of the previous books. Plus I will include the review blurb I did for the most recent book, which is being released today. That particular blurb appears on the back cover of the book, so I think that pretty much contains my thoughts on the book, so I am not going to post a more in-depth review. But clearly, you should read the book!